As a Highland mainstay, The Stasko Agency is always happy to see our burgeoning neighborhood gain some positive publicity. So, we were thrilled when the New York Times recognized three Highland hot spots for serving dishes made from locally-raised livestock and homegrown produce. The article, which hit newsstands last month, highlighted Root Down, The Squeaky Bean, Colt & Gray and the central Denver bistro Fruition. 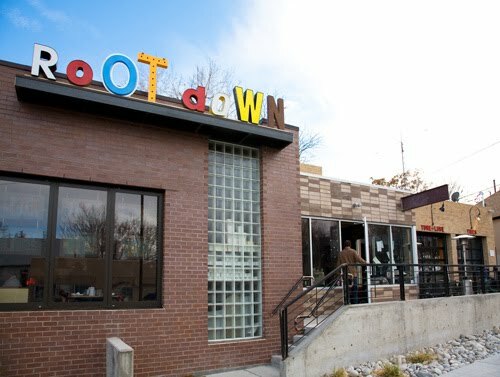 We’ve been touting Root Down’s “field to fork” philosophy since the restaurant opened in December 2008. The eatery’s environmentally-friendly approach landed Root Down a spot on the Green Restaurant Tour last April and was the focus of a Vista TV feature. You can check out the segment here. 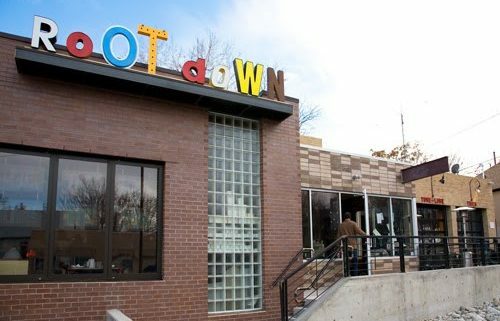 Congrats to Root Down and all the great restaurants who received props for growing their own food. We’re lucky to have such a wide array of fresh food available so close to home!